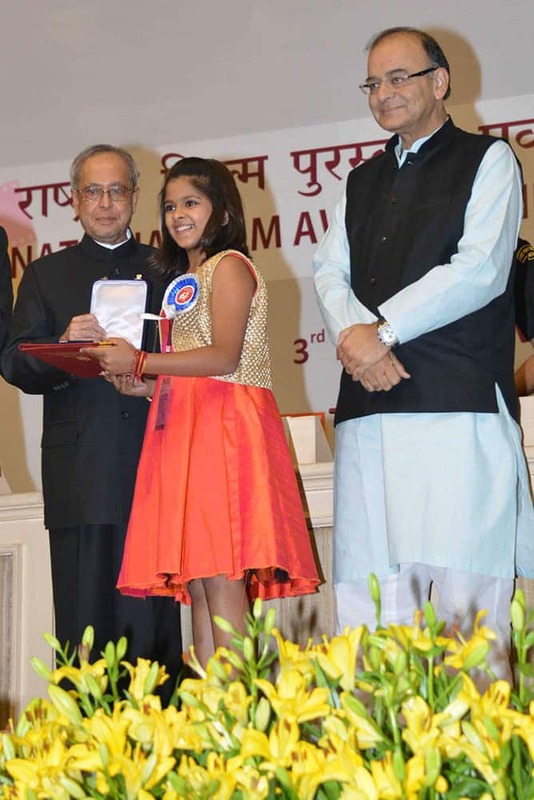 PRESIDENT PRANAB MUKHERJEE PRESENTS THE NATIONAL AWARD FOR THE BEST ACTRESS TO BOLLYWOOD ACTOR KANGANA RANAUT IN NEW DELHI, INDIA. 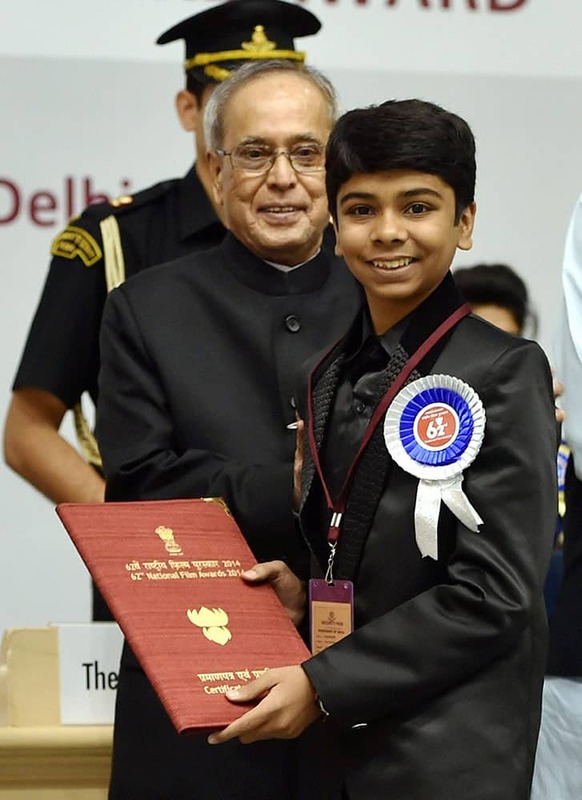 President Pranab Mukherjee presenting 62nd National Film Award to Special mention award to Parth Bhalerao at the award ceremony in New Delhi. 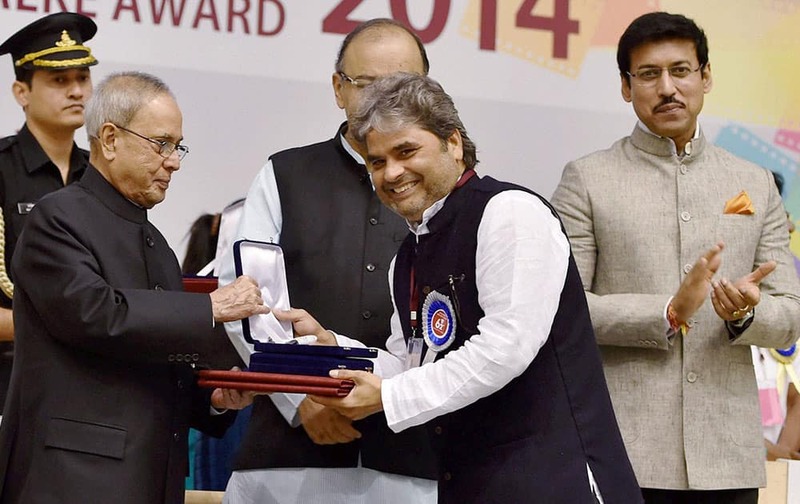 President Pranab Mukherjee presenting 62nd National Film Award for Best music direction for film Haider to Vishal Bhardwaj at the award ceremony in New Delhi. Actress Kangana Ranaut winner of the Best Actress award at the 62nd National Film Award, at the award ceremony in New Delhi. 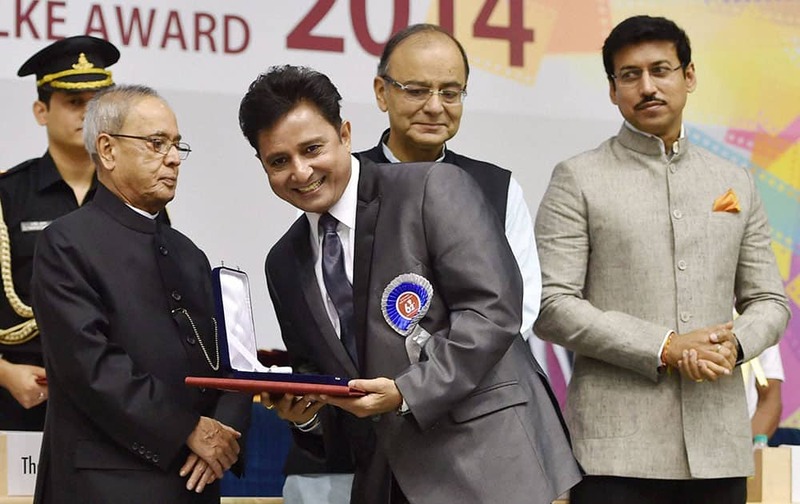 President Pranab Mukherjee presenting 62nd National Film Award for Best male playback singer for film Haider to Sukhwinder Singh at the award ceremony in New Delhi.